Improve vision & postural comfort in any task. Comfortable use of all modern devices like I-pad, Laptop, smart & computers. wide corridor provides a comfortable intermediate & near vision. ideal visual comfort. Easy to adapt. 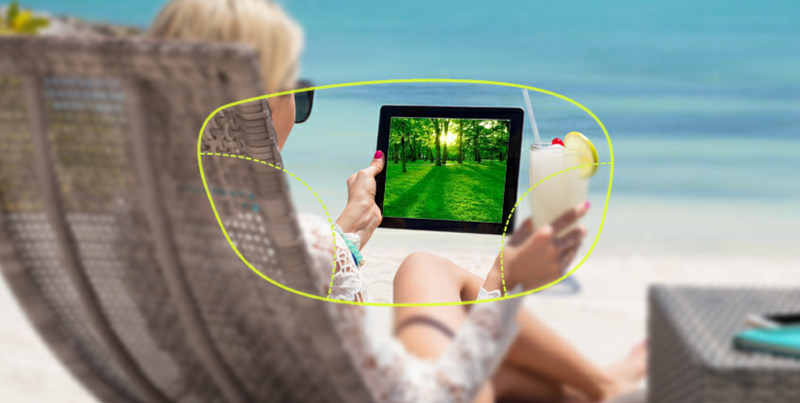 Improved vision & Postural Comfort in any task. Comfartable use of all modern devices like ipad, laptop, smartPhone & computers. Wide corridor provides a comfortable intermediate & Near Vision. Improve vision & postural comfort in any task. Comfortable use of all modern devices like ipad, laptop, smartphone & computers. wide corridor provides a comfortable intermediate & near vision. ideal visual comfort. Easy to adapt. Comfortable use of all modern devices like ipad, laptop, smartPhone & computers. Wide corridor provides a comfortable intermediate & near ision.